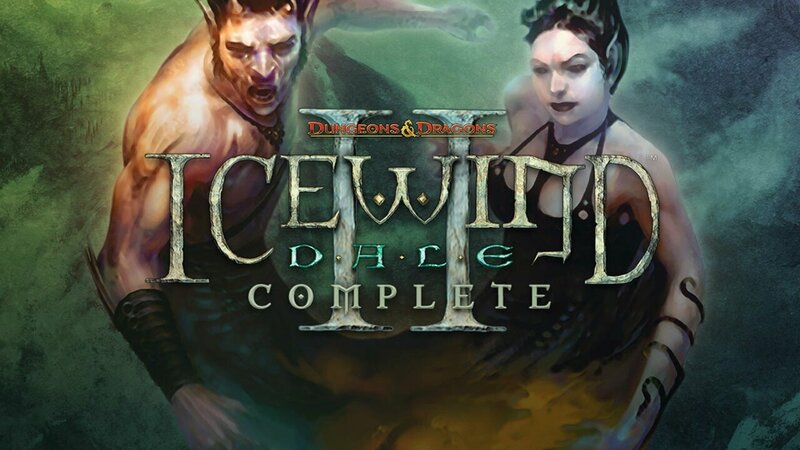 Fans of Icewind Dale II hoping for an enhanced edition may be in for some unfortunate news. A Canadian publisher best known for releasing enhanced versions of old Infinity Engine RPGs, Beamdog, recently showed interest in releasing an updated port of Icewind Dale II. Kotaku reported that the publisher’s plans went off the rails when the team realized that they couldn’t locate the game’s source code. Without the code, it’s impossible for Beamdog to make any sort of enhanced edition of Icewind Dale II. “We’ve searched all the archives we have access to, including all the data handed over to Wizards of the Coast from Atari and there is no source code for Icewind Dale II. We’ve reached out to our friends at Obsidian, as many of them were the development staff behind Icewind Dale II, and they do not have any source code. We’re stalled on the project without source and the project won’t move forward until we can find it. We’ve naturally moved on to other things until there is a change in the situation.” Explained Beamdog’s CEO, Trent Oster. When developing other Infinity Engine using titles, Beamdog received the game’s source codes directly from their developer, BioWare. Icewind Dale II however, was developed by Interplay and used a customized version of BioWare’s Infinity Engine. “They took the Infinity Engine variant they used to ship Icewind Dale and started from there. Somewhere along the path of the Dungeons and Dragons license moving from Interplay to Atari and then reverting to Wizards of the Coast, preserving source code and transferring it to the new rights holder, somehow data was lost.” Said Oster. Icewind Dale II is currently available for anyone to buy on GOG but extracting its source code is no easy task. As of right now, it’s unlikely that there will ever be an enhanced version of this classic BioWare RPG.